From the two-term Poet Laureate of the United States Billy Collins comes his first compilation of new and selected poems in 12 years. Aimless Love combines new poems with selections from four previous books— Nine Horses, The Trouble with Poetry, Ballistics, and Horoscopes for the Dead. Collins’s unmistakable voice, which brings together plain speech with imaginative surprise, is clearly heard with every word, reminding us how he has managed to enrich the tapestry of contemporary poetry and greatly expand its audience. 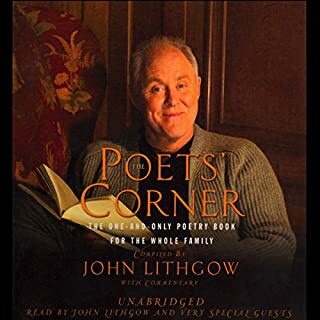 Billy Collins, former United States poet laureate, and Garrison Keillor, host of A Prairie Home Companion, return to the Y to read favorite poems from their new anthologies 180 More: Extraordinary Poems for Every Day (Mr. Collins) and Good Poems for Hard Times (Mr. Keillor). In this exclusive audio publishing event, Billy Collins, former U.S. Poet Laureate, shares an evening of his poetry in a benefit reading for WNYC, New York Public Radio. 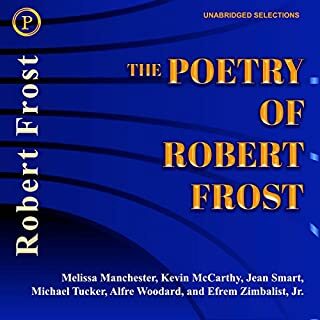 Often compared to Robert Frost, his poetry has been embraced by people of all ages and backgrounds, and his readings are most often standing room only. Garrison Keillor is the consummate storyteller, gifted with the rare ability, both in print and in performance, to hold an audience spellbound with his tales of ordinary people whose lives contain extraordinary moments of humor, tenderness, and grace. 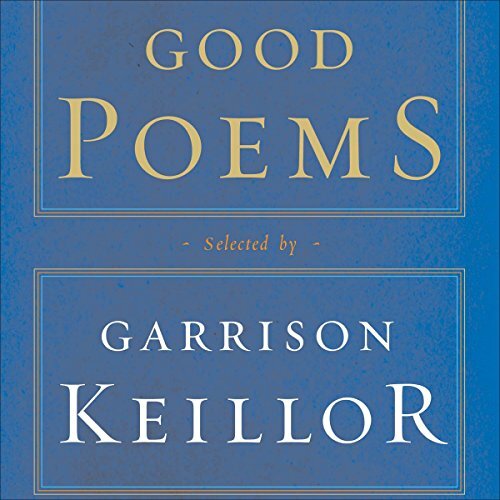 This exclusive recording of Garrison Keillor reading a carefully edited abridgement of the book also includes a few segments taken from live performances recorded during a fundraising tour for public radio stations in 1985. 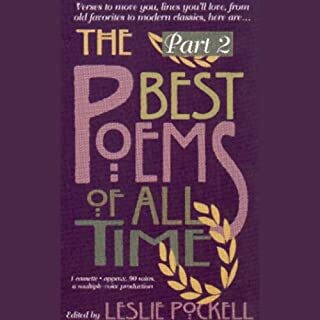 It's very difficult to find out which poems are included, and no way to determine who reads it, without listening to the tracks which are unhelpfully labelled Chapter 1, Chapter 2, etc. If you just want to "let is play," you can find something to divert you, but good luck finding it again. To improve the experience, send a copy of the book along with the CD. Very good, but. . . I have three wishes: an unabridged version; a "chapter" break between poems [I listen with iTunes on my computer, and if I want to hear a poem over, it is difficult to navigate to the right spot]; and the title/poet named before each and every poem. Very pleasant listen!! Highly recommended. This book is a pure delight. I expected to hear Garrison Keillor narrate all of the poems, and while his soothing voice began the book with Psalm 23, followed by Raymond Carver's "At Least," and John Berryman's "Address to the Lord," he was not the only narrator. 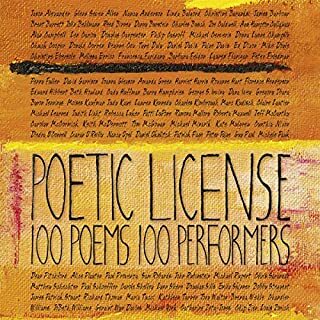 I was surprised to hear the voice of Billy Collins reading his poem, "Nightclub," and a number of other poets and narrators reading their own or other poets' works. I also own a hard copy of this great anthology which is what prompted me to buy the audio version. At night, I put in my earbuds and listen to this book in bed as I fall asleep. 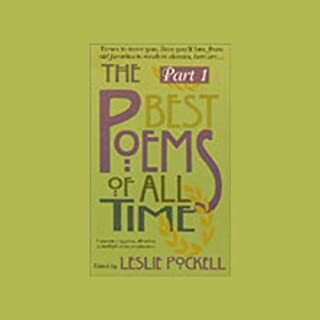 What other book might you compare Good Poems to and why? Aimless Love by Billy Collins, while not an anthology, is another favorite poetry collection on audible. I have listened to Garrison Keillor read his poem of the day. He has a wonderful voice and delivery. I was deeply touched by the reading of John Berryman's "Address to the Lord." Hearing poetry read is a deeply contemplative experience, preferable to simply reading it in print. 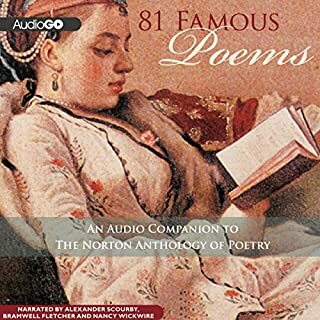 I hope that audible will add more books of poetry to the catalog. I love this book. I've had a casserole of it for years, and it's almost worn out. It's great to have it on my IPad now. The readings by Garrison and others are calm, without theatrics, and memorable. I listen often, and at length. Perfect for a Sunday afternoon or stormy summertime. The poems are timeless, centered much on family, death and dying as much as the pleasure of idleness and love. Purely delicious, this set is a new favorite companion. I've read aloud many a poem to a congregation and found these readings often outstanding, not overdramatic, conveying the spirit of the poem, bringing them alive. Listening to these poems was one of the greatest pleasures of my past two months. I savored them slowly, soaking them in. Sometimes laughing, sometimes remembering, sometimes realizing. I was deeply sad to come to it’s end. My only consolation is that I can go back to the beginning. Multiple narrators, no indexing, no table of contents, a wide range poets - some famous and now a couple of infamous poets. It seems that Garrison Keillor does less than half of the poems. Not all of the woe is gone from Lake Wobegon.